This morning, I joined the Secondary Assembly and was pleased to hear Mr. Duckett share exciting aspects of the IB (International Baccalaureate) curriculum. 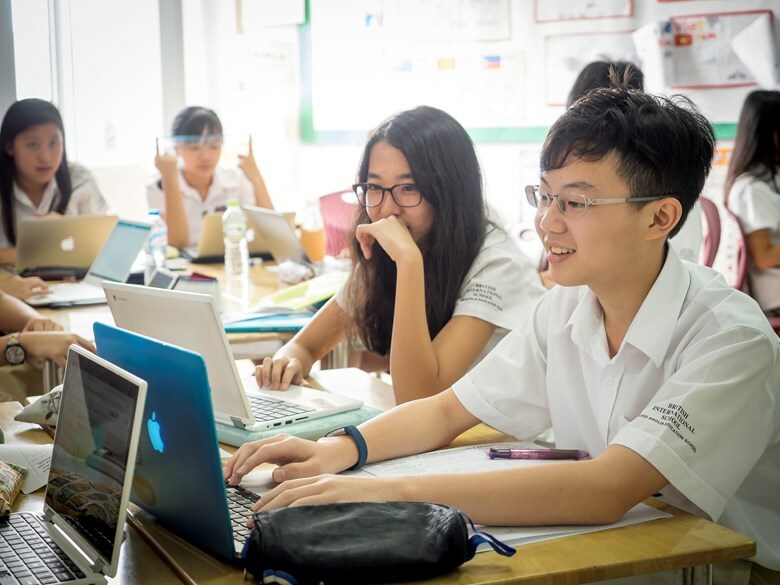 This year will be the first year that BIS Hanoi have entered students for the IB Diploma. As parents, you may be asking why we have changed from the A level programme offered last year therefore I would like to outline some of the positive aspects of being an IB student. 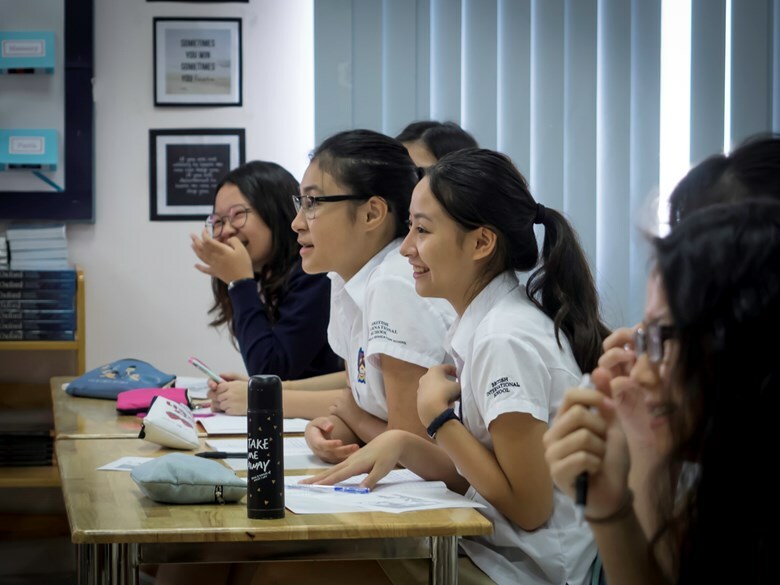 IB World School students have been shown to perform well academically, often better than students on other programmes, and are given the skills to become lifelong, open-minded and reflective learners. Mrs. Fairbairn explained that this is one of the reasons why top universities often seek out IB students. 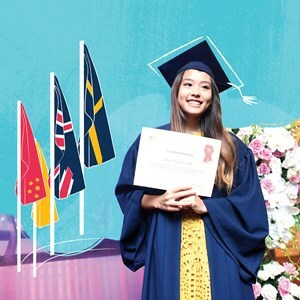 Universities see IB students as being more prepared for the independent study required for degree programmes. 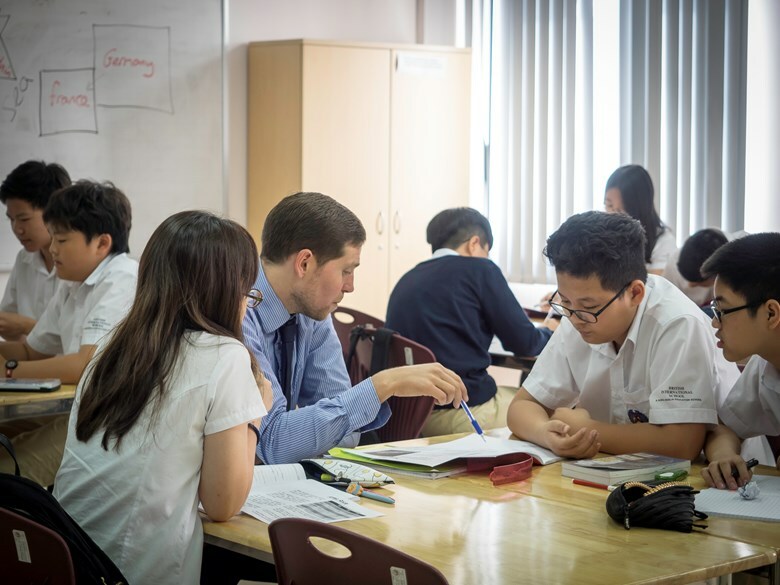 Mr. Duckett added that researching and referencing skills are taught and are essential to success in one of three essential elements of the IB Diploma, the Extended Essay, a 4,000-word paper. 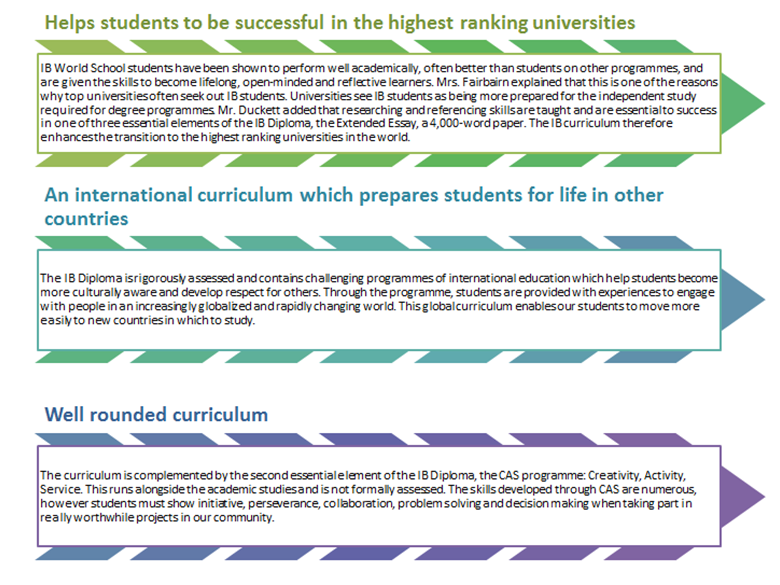 The IB curriculum therefore enhances the transition to the highest ranking universities in the world. 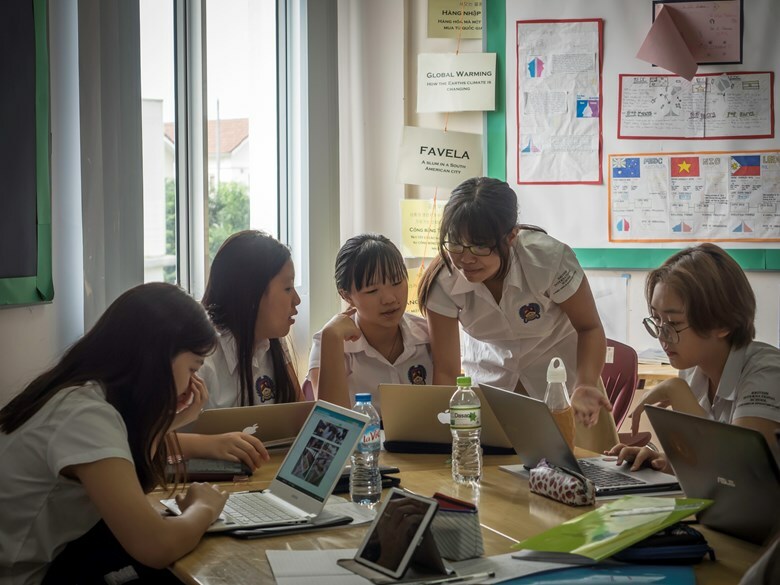 The IB Diploma is rigorously assessed and contains challenging programmes of international education which help students become more culturally aware and develop respect for others. 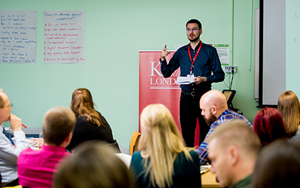 Through the programme, students are provided with experiences to engage with people in an increasingly globalized and rapidly changing world. 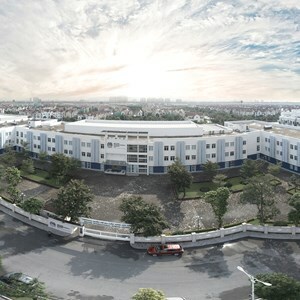 This global curriculum enables our students to move more easily to new countries in which to study. 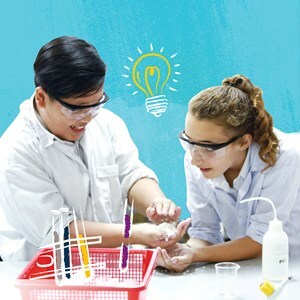 The curriculum is complemented by the second essential element of the IB Diploma, the CAS programme: Creativity, Activity, Service. This runs alongside the academic studies and is not formally assessed. 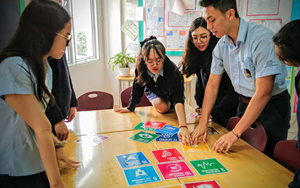 The skills developed through CAS are numerous, however students must show initiative, perseverance, collaboration, problem solving and decision making when taking part in really worthwhile projects in our community. 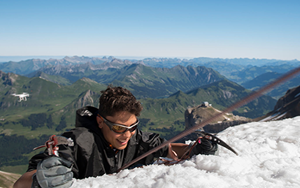 If you would like to find out more about the IB Diploma, then please contact us. 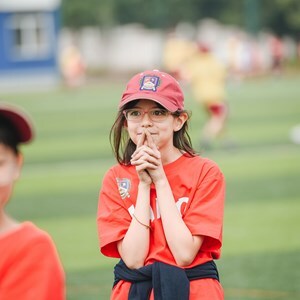 Do all international schools offer an international education? International education has evolved and so too must schools.